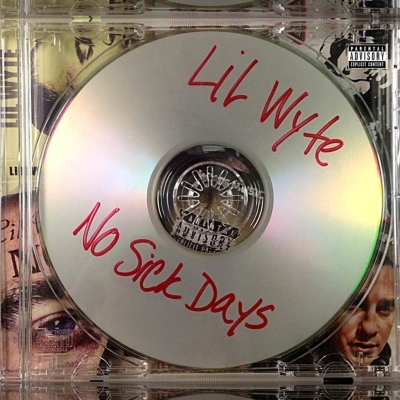 Lil Wyte brings an entirely new level of solo creativity and expression to the table with his brand new project from Phixieous Entertainment titled, NO SICK DAYS. This 15 track collection is filled with lyrical performances that are backed by the likes of the Colleagues, DJ Burn One, the Avengers, Gezin, Shawneci, Matic Lee and more. Lil Wyte has collaborated with some of the hottest artists including his album with the Academy Award winning, Frayser Boy on the B.A.R. (Bay Area Representative) album.